There are many aspects to being a responsible dog owner and education is the key to being success on all fronts. Here are some of our favorite articles that address a dog's health, training, behaviors, and other important issues. An animal behaviorist's firsthand account of introducing a new dog into her home. There is a lot of great information here, with a strong focus on humans remembering to focus on the dog's perspective as it transitions to its new home. Weimaraners are at a higher risk of "bloating" than most other breeds. 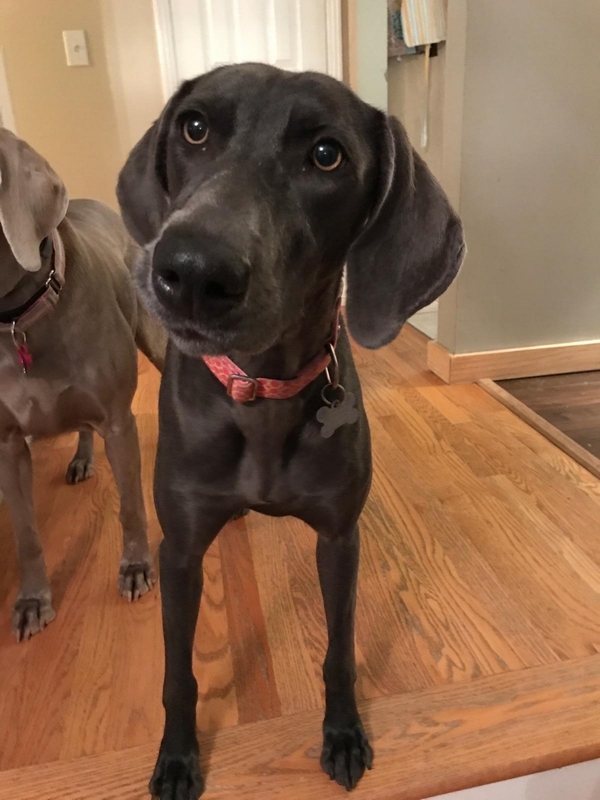 That is why weimaraner owners need to educate themselves on all aspects the condition - preventative measures, symptoms, and have an action plan in place if their weim does bloat. Canine training methods have evolved tremendously and we now know that punitive, negative reinforcement training methods do much more harm to a dog than good. Force free, positive reinforcement training builds a much stronger, healthier relationship between dog and human. Dog parks: yes or no? too much exercise too soon?